Master Gardeners spring gardening is almost here. The stir of vegetable gardening and landscape rejuvenation is upon us. 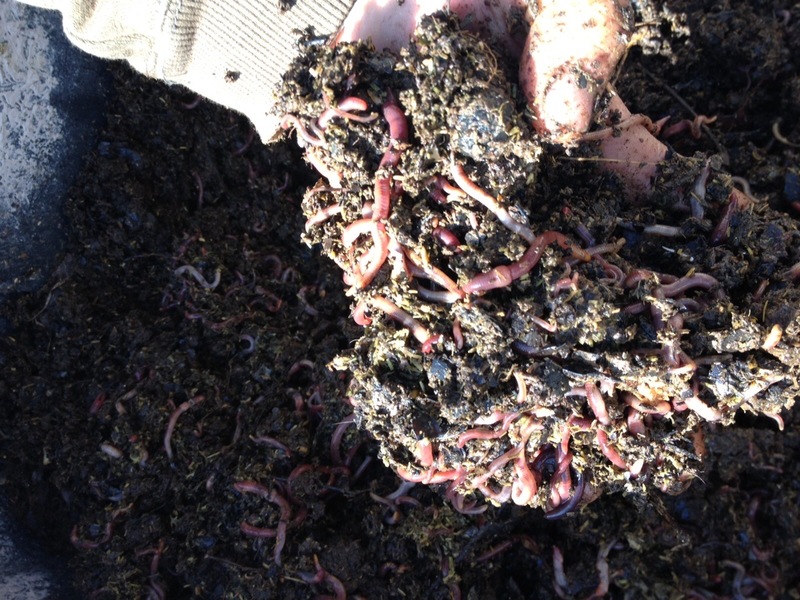 Adding compost will be a big part of our chores. 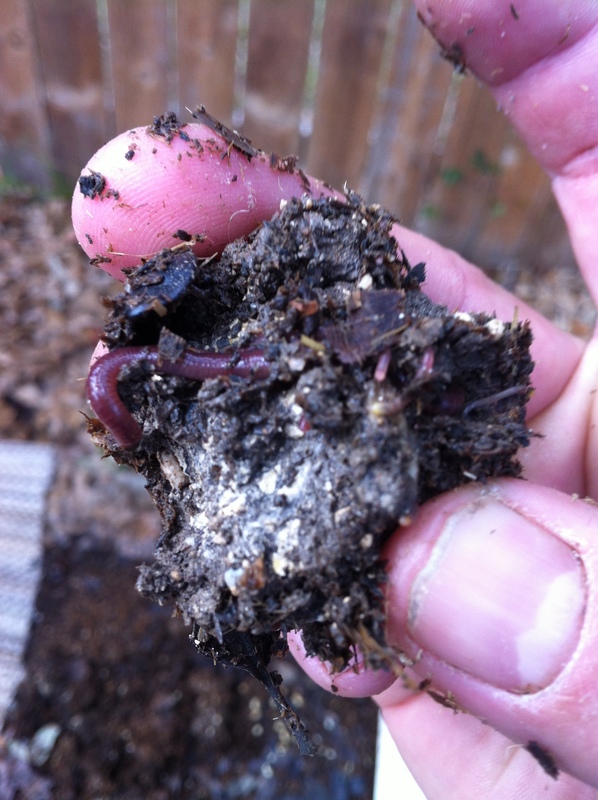 Kyle Harrell will speak at our February meeting about enhancing your composting operation with a vigorous population of earth worms. 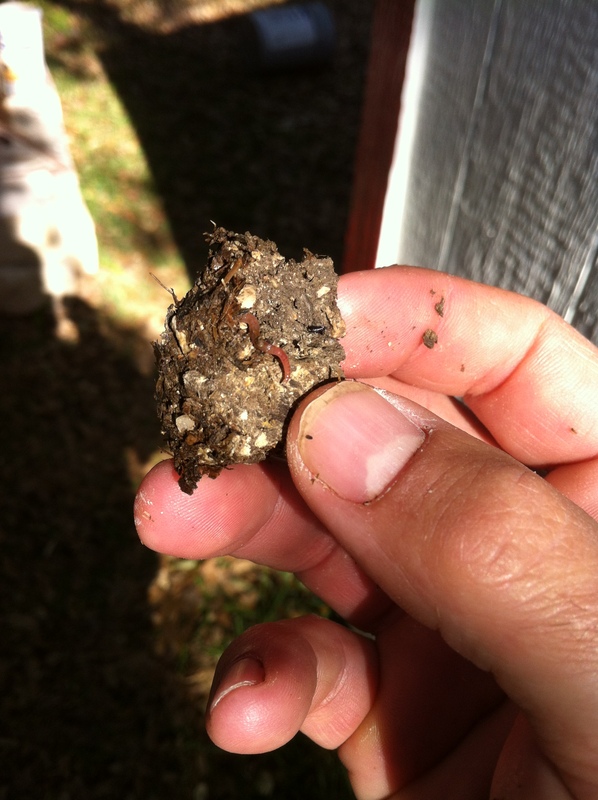 He will teach and show how increasing your worms improve your composting operation. 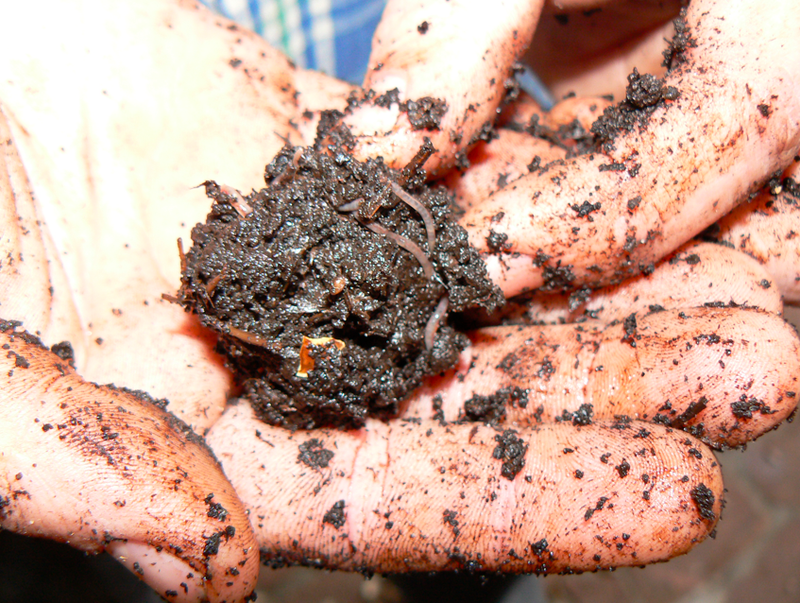 Our door prizes will include worm castings and tools to spread compost in your garden. 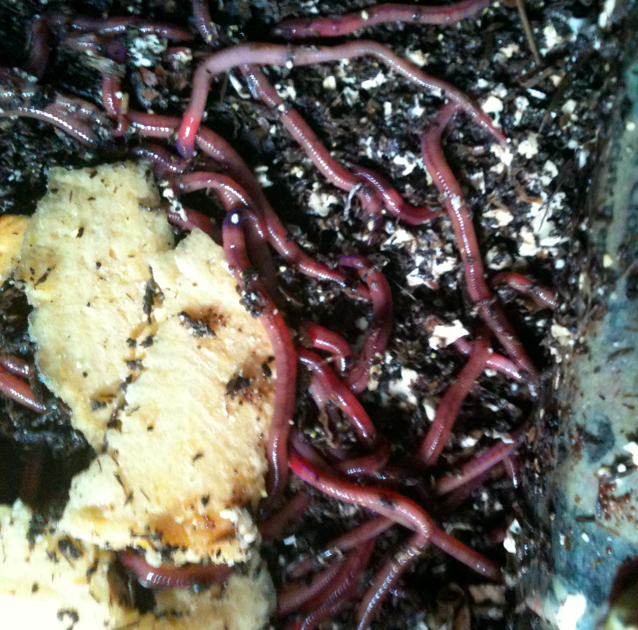 Mr. Harrell is seasoned speaker and worm farmer. His presentations are tops on organics and composting. 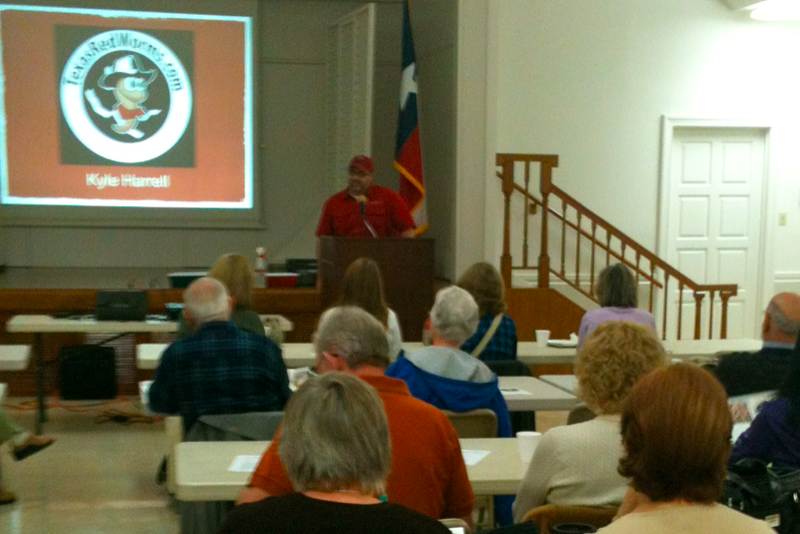 The meeting is at the AgriLife Meeting room, 3355 Cherry ridge, Suite 208, San Antonio, TX 78230. This is a 1:00pm to 3:00pm afternoon meeting. 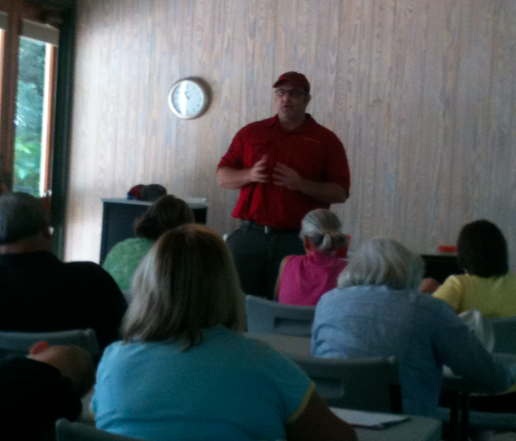 A continuing education credit is earned for all Master Gardeners. All gardeners and the public are invited. 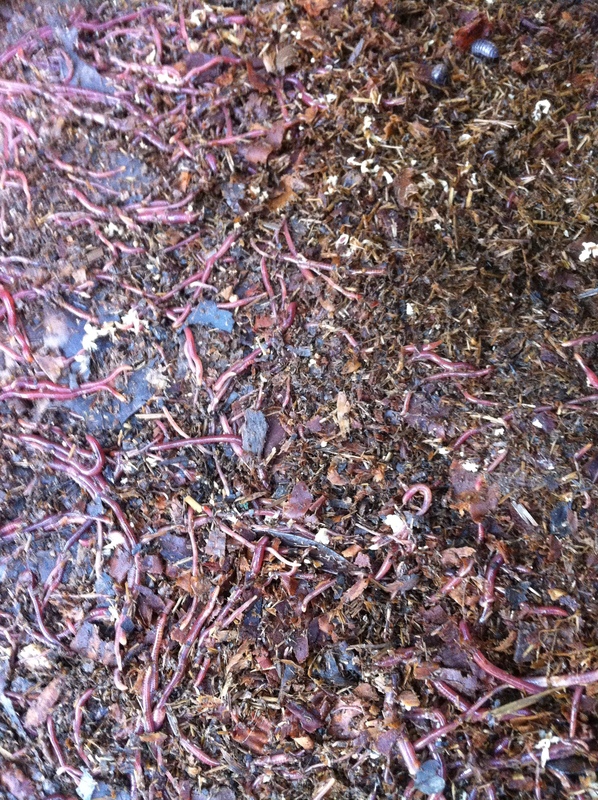 RedWorm Composting: Thanks for your participation this past weekend. 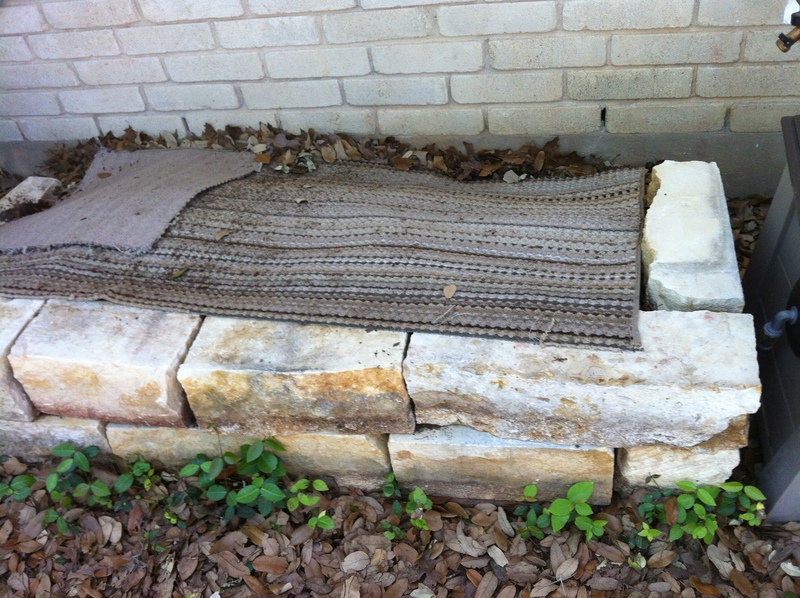 Thank you to all who came out to the San Antonio Botanical Garden this weekend. I have included some links and attachments to dig a little deeper into some of the topics we covered on Saturday. 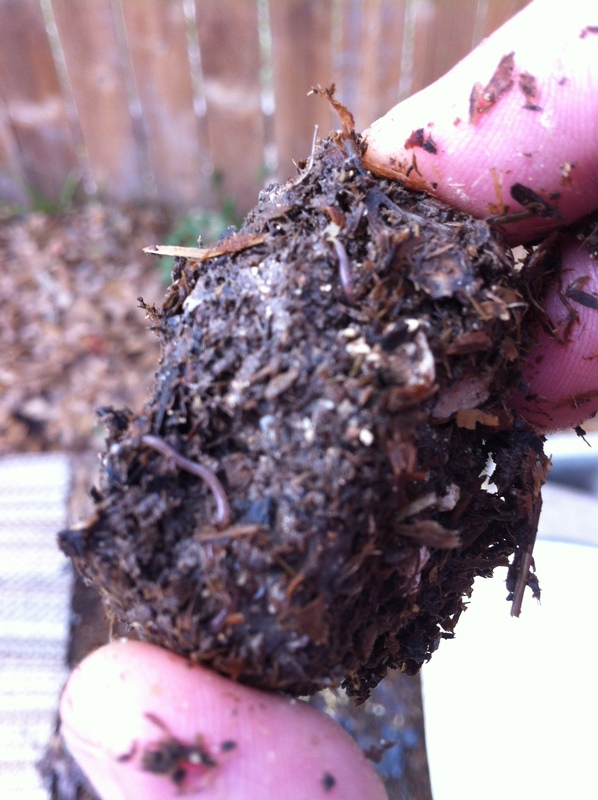 • Care of worms– what to do when you get your worms. Thanks again to all who participated and to Sasha Kodet and the San Antonio Botanical Garden. Let me know if you have any questions, or if I can give you some feedback on your set up.